Boiler Breakdowns | How to Avoid Boiler Breakdowns? 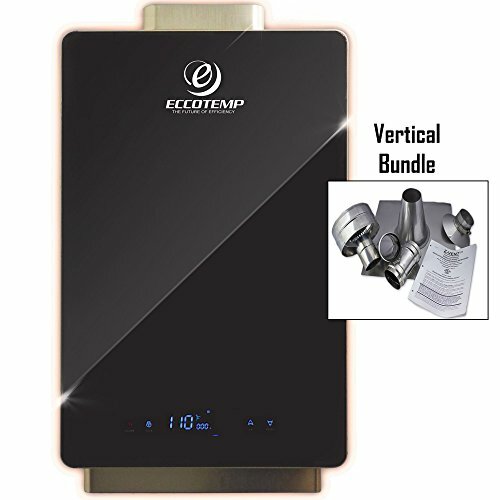 How to Avoid Boiler Breakdowns? Breakdowns are problems associated to all combination boilers. However, this type of boiler problems can be prevented with the right knowledge of what to do when the boiler breakdowns occur. Freezing temperatures and harsh weather across the United Kingdom causes boiler breakdown. 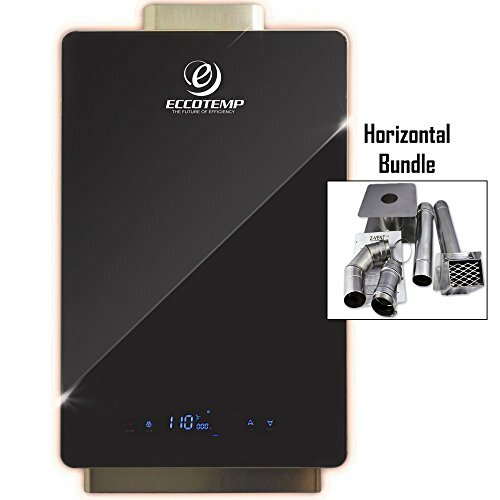 Since a lot of people own a combination boiler, ensuring the boiler and heating systems’ maintenance is a great issue right now. But how can we really prevent boiler breakdowns? One effective way of preventing your combi boiler from boiler breakdowns is through boiler servicing. Boiler service is very important because everything is checked, cleaned and tested on your combination boiler. Preemptive spotting is also done during combination boiler servicing and the technician will make sure that the boiler is fully tested and is safe for operation. 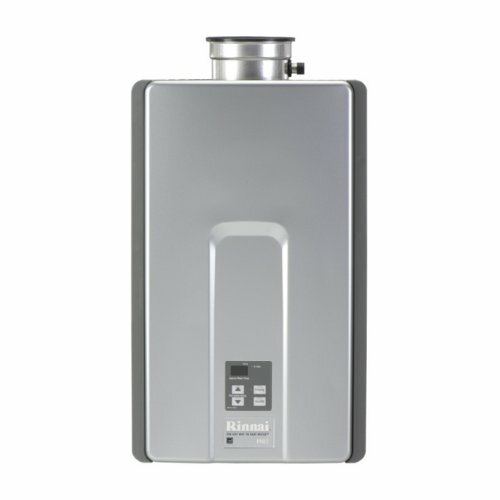 Most manufacturers will require you to have the boiler servicing to be done manually. This is much more important specifically for combination boilers that are used for a long time already. Once you received the combination boiler, it is always best to read the manual carefully. By reading the manual you will become capable of identifying the do’s and don’ts while using the combination boiler. Thus, boiler breakdowns tendencies are minimized. Make sure that you follow the procedures on the manual as there are reports about operator errors that causes the sudden boiler break down. You also have to make sure that you are able to maintain your combination boilers. A lot of boiler breakdowns that were reported to providers were due to poor boiler maintenance leading to corrosion. 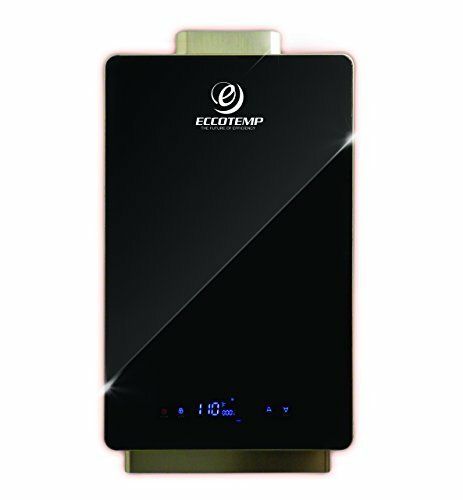 It is best to seek for advice once you notice that there is something wrong with your combination boiler. The instruction manual should always be checked so that, you will become aware of the functions of your combination boiler. And when problems with your boiler arise then the information on your instruction manual could help you.